Despite all today’s sophistication which enables us to travel worldwide with relative ease, there is nothing we British like more than taking to the great outdoors and to the open road with our camping equipment or, for added luxury, our tourers. 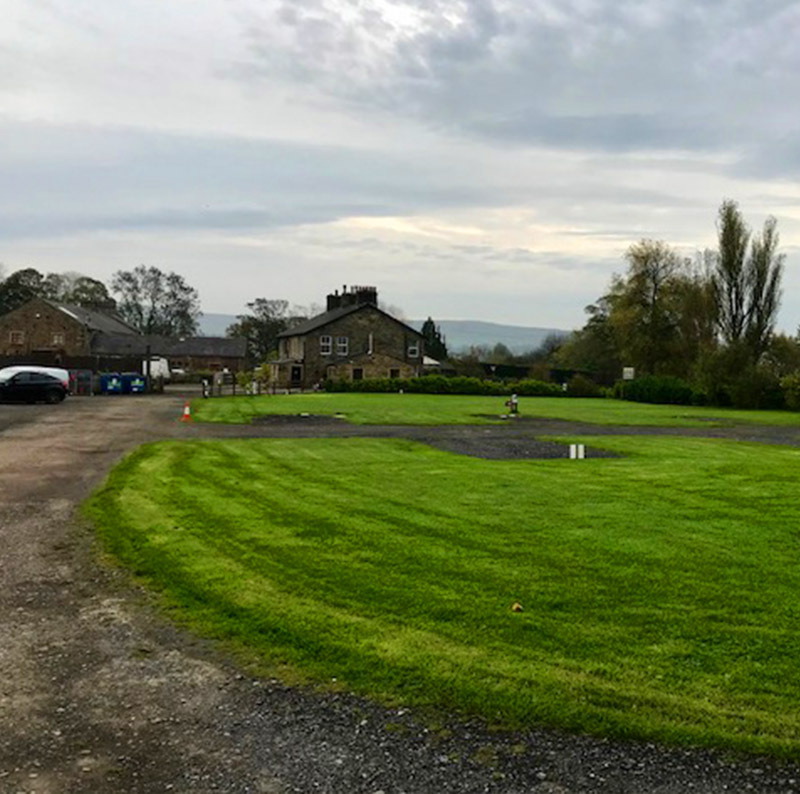 With so many places to see in this country the problem is where to start so, why not begin with one of our most stunning areas of natural beauty, The Forest of Bowland and the welcoming site just outside Clitheroe at Edisford Bridge Farm. A great area for sightseeing and walking, your pitch at Edisford Bridge Farm will probably itself enjoy some fabulous views. There are modern shower and toilet facilities plus electricity hook ups and if preparing food in your tourer or next to your tent is pushing things a bit too far, consider the excuse of a short walk next door to the Edisford Bridge Inn, an excellent public house with a fine line in hot and cold pub food. 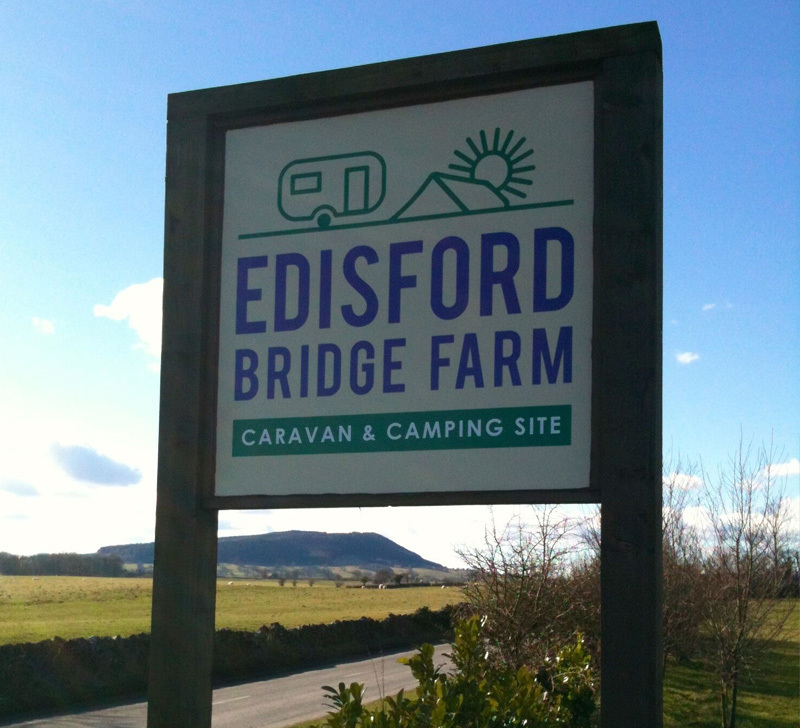 Edisford Bridge Farm itself is set amidst beautiful scenery and offers spacious pitches for your tourer or tent. We are a family run site which started as a Caravan Club Site (CL) over 25 years ago. Over the years we have continued to upgrade and improve. Now we are pleased to be open as an independent commercial site with 30 caravan pitches, mostly hard standing. We also have pitches for tents with electric hook ups as well. Open 7th March to 6th January, Edisford Bridge Farm is wonderfully placed for exploring Clitheroe, The Forest of Bowland, Pendle Hill and The notorious Pendle Witches. 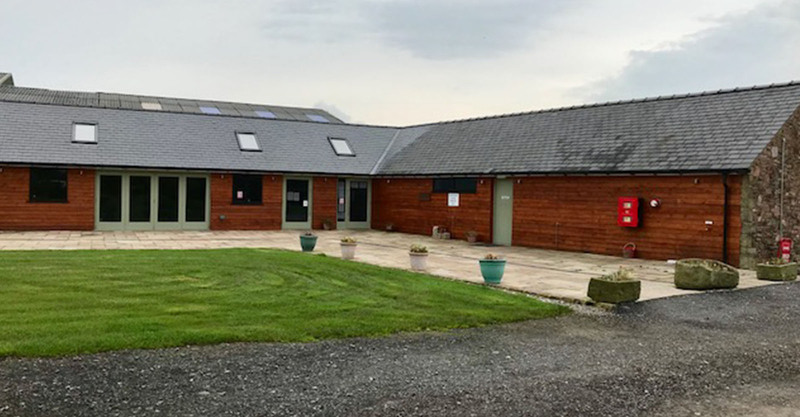 In all probability, following the first visit to Edisford Bridge Farm, your family or group will be unanimous in their wish to return as soon as possible. Why not telephone then to reserve your pitch. Nothing could be easier, do not forget to check in at Reception on arrival and be assured that your welcome will be just as warm on your second visit ... as it was for the first. A few reasons to come! Edisford Bridge Farm itself is set amidst beautiful scenery and offers spacious pitches for your tourer or tent. We are a family run site which started as a Caravan Club Site (CL) over 25 years ago.